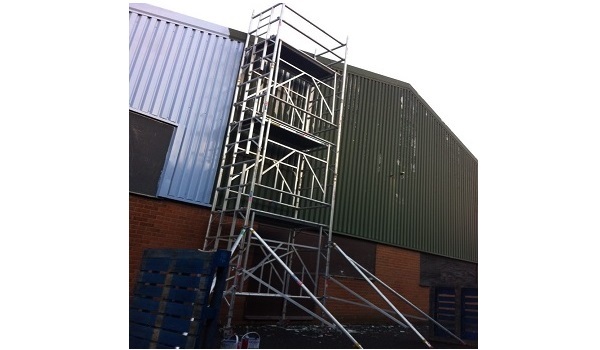 We have successfully completed hundreds of commercial and industrial jobs. We are able to work out of normal office hours if required. 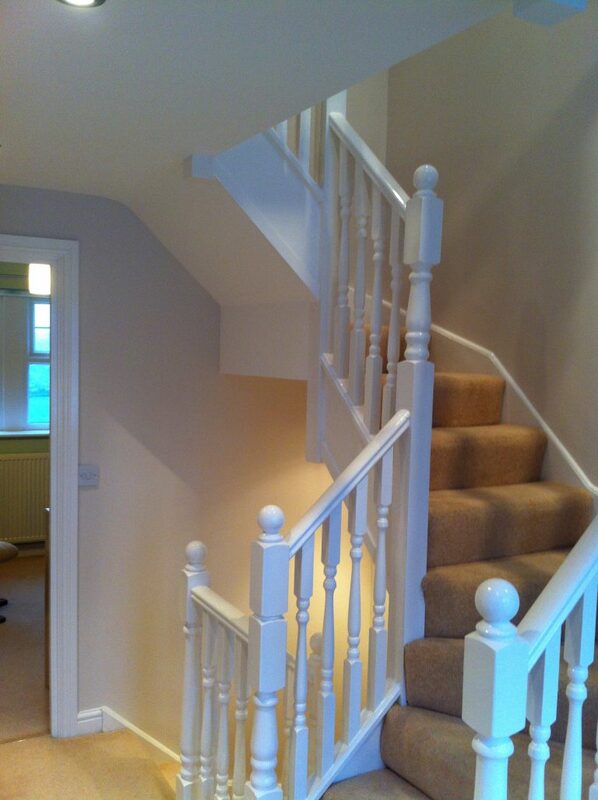 We are specialist in all aspects of decorating interior and exterior painting. 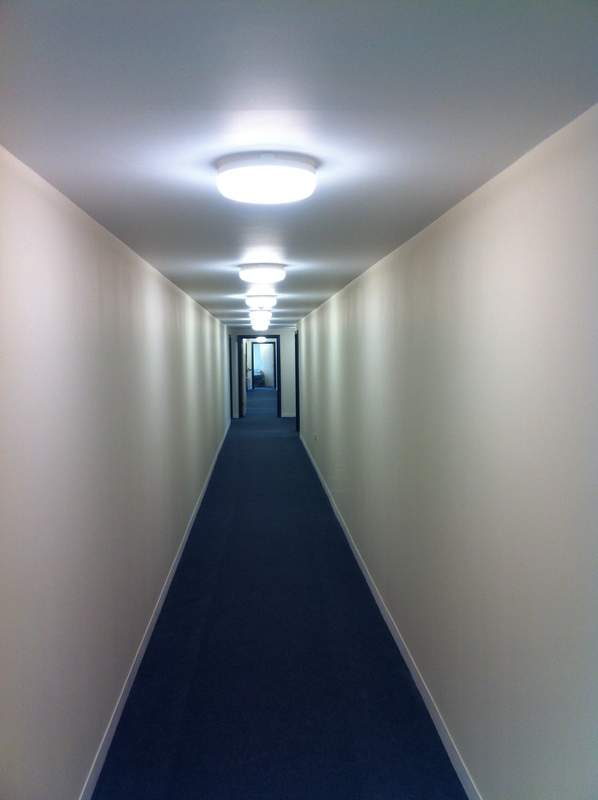 ISDECS guarantee the perfect finish, completed on time and with minimum hassle. 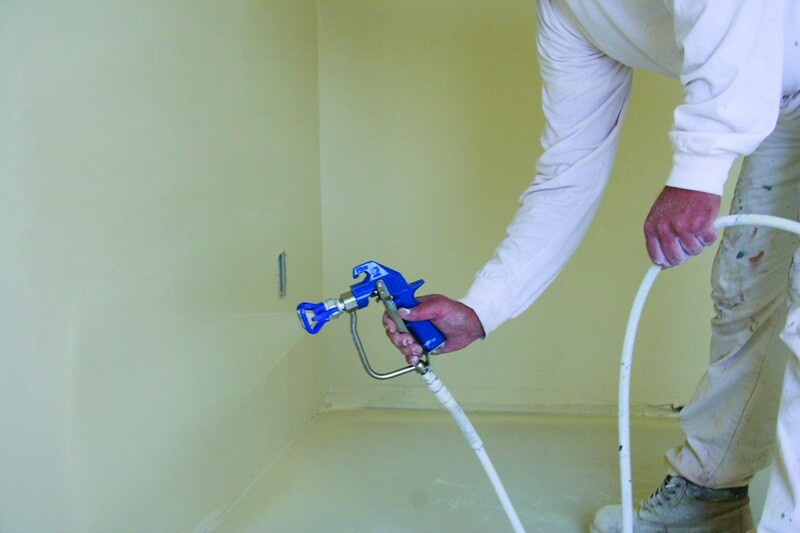 From emulsion to eggshell or strains to gloss - brush, spray or roller applied. 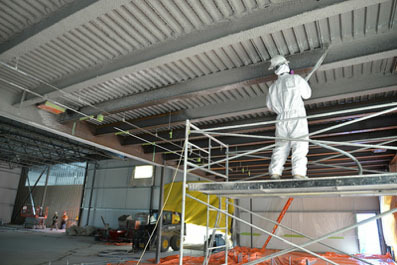 We can cover plaster, concrete, metal or woodwork, interior or exterior. 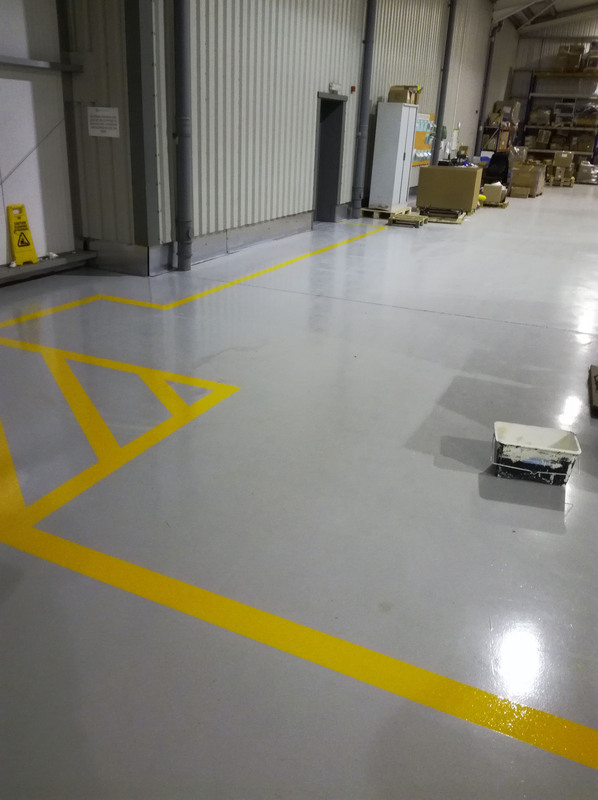 We pride ourselves in bringing the highest standards of spraying to wide variety of painted surfaces. 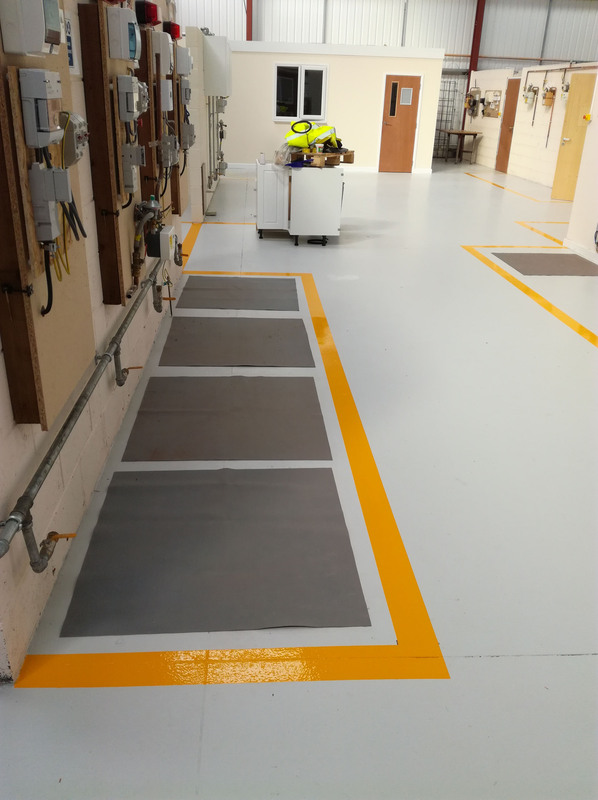 For large area coverage, spray coating is a cost effective and efficient solution. 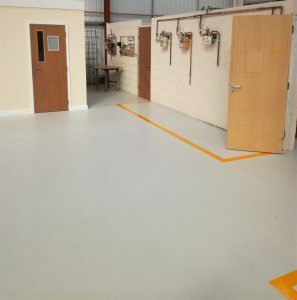 Customers are amazed at the finish that can be achieved on site. 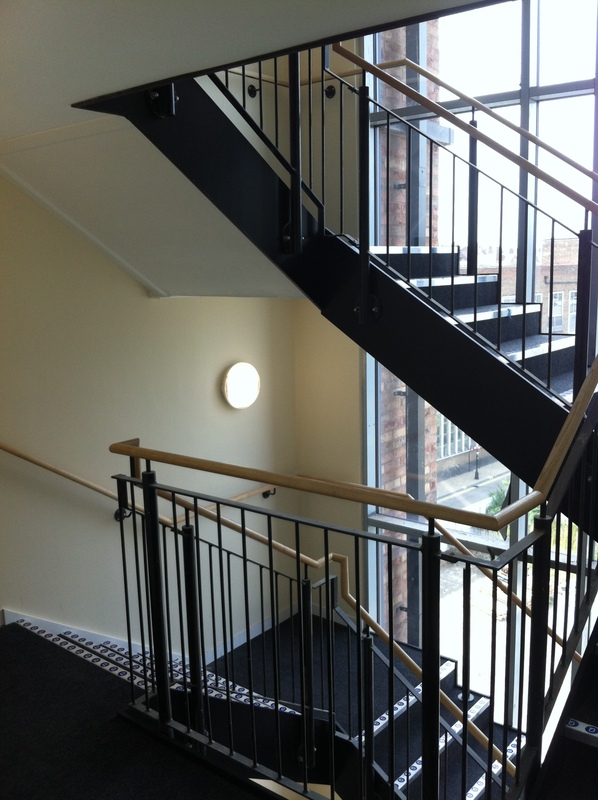 ISDecs is offering professional finish on all interior & exterior works. Any surface in any condition ... we'll put it right. 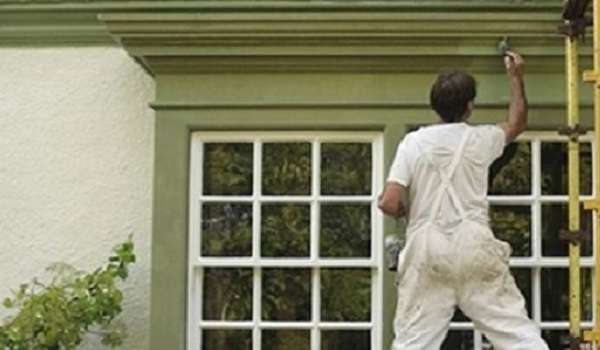 Only the best materials are used to guarantee finish that will last for many years to come. 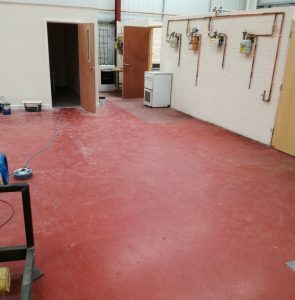 Does your industrial unit or factory need refreshing ? 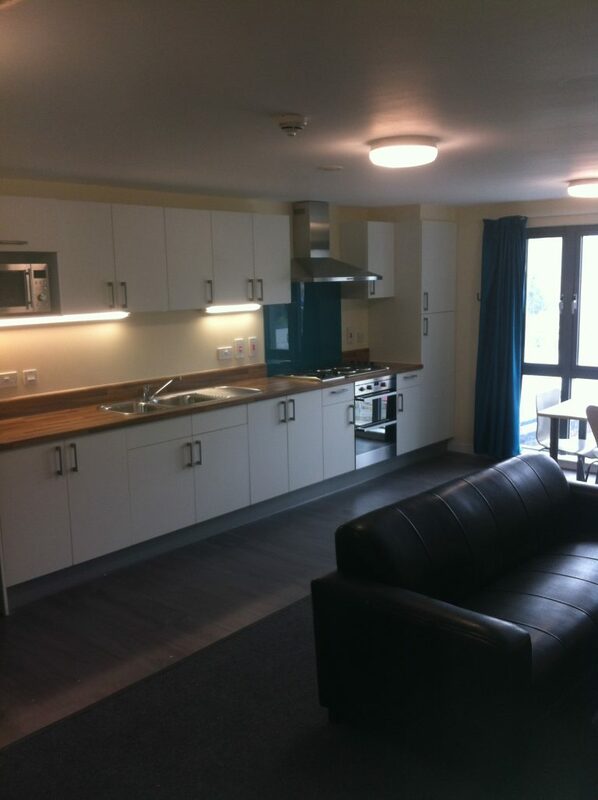 Or perhaps you moving to new build and needs finishing off. 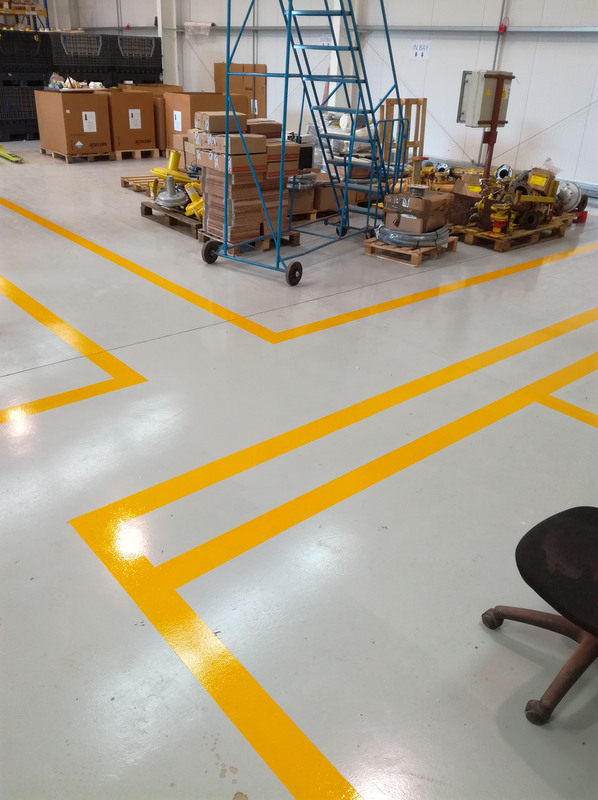 No matter what you need, ISDecs are experts in industrial painting services. 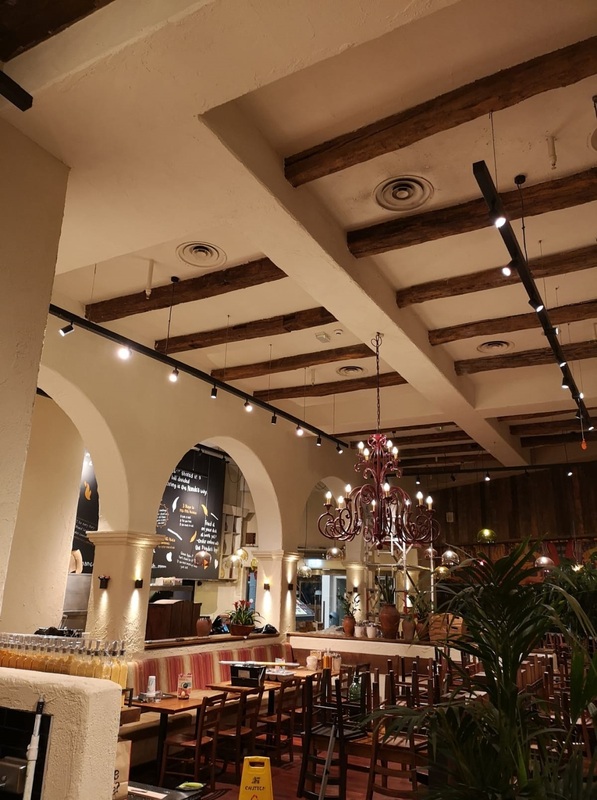 ISDecs are specialist in the specification and application of passive fire protection, in terms of saving lives and protecting the building.​. 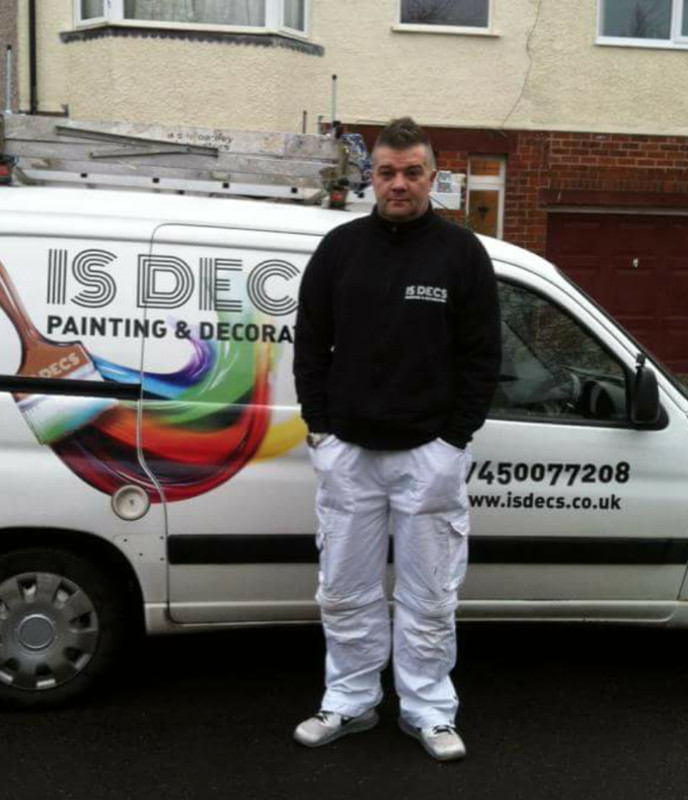 For any Painting and Decorating, Interior or Exterior job - contact ISDecs Rotherham. Hi! 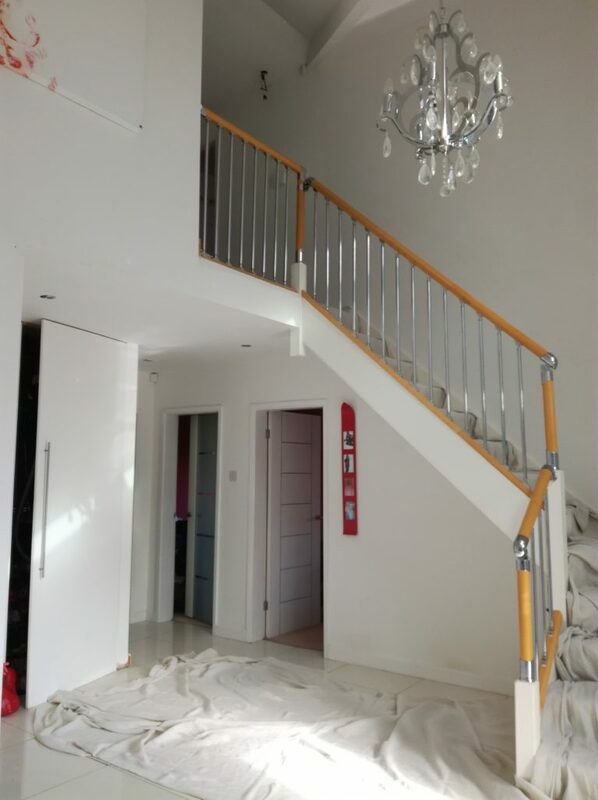 My name is Eric and I specialise in all aspects of painting and decorating.I’m painter and decorator with 18 years experience . I own small family business . 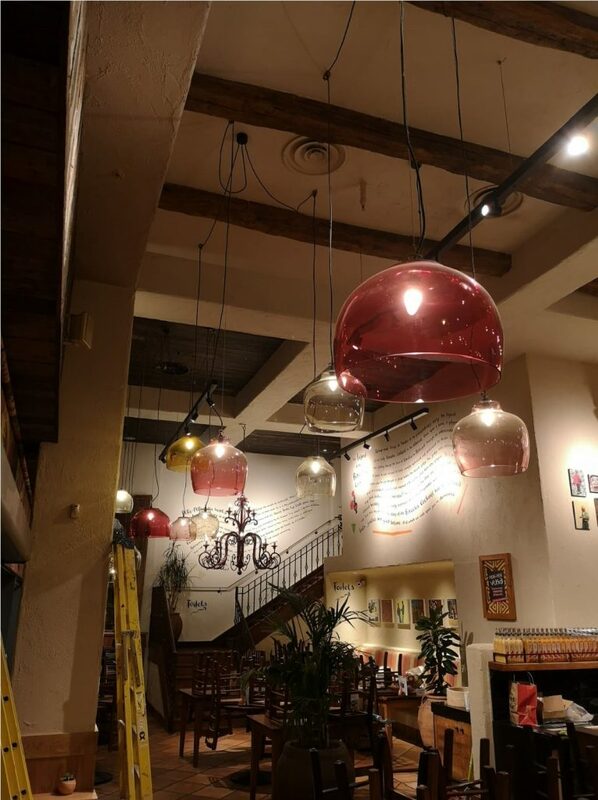 I guarantee quality work at fair price . My company is based on honesty , reliability , trust and most importantly duty to my clients . If you are interested I offer free and honest valuation of possible job to be done.